Adobe Photoshop might be a tool, but it is also a toy. Believe it or not, it is more of a toy than graphic designers let on. When I was a kid, I often pictured myself under the cowls of my favorite comic book characters. I had Spider-Man’s dorkiness, reflexes and flexibility. Wolverine and I share a grizzly case of hairy arms. We might be past those days of pretending we had a superhero costume under the mattress, but that doesn’t mean we have to lose our imaginations. In fact, those childhood fantasies could lead to an inspiring design. So, why not use Photoshop to have a little bit of fun? In the right hands, Photoshop can give life to your imagination. For example, with just a few adjustments, you can take an ordinary picture and turn it into a comic strip. 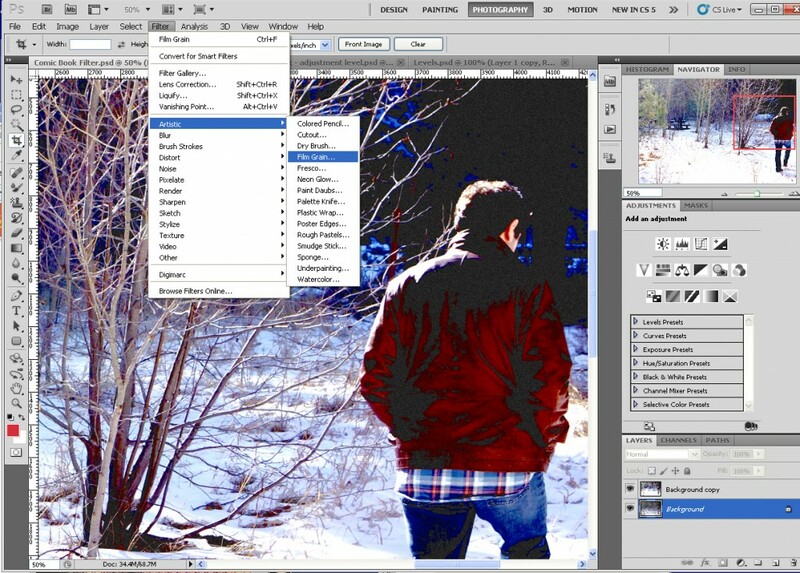 Just like any photo alteration you use Photoshop for, the first step to giving a photo comic-book appeal is to open the image in Adobe Photoshop and create a duplicate layer of the Background layer. This enables you to not only compare changes with the original image, it also gives you a cushion if you want to start over. To create a duplicate layer, simply select the Duplicate Layer icon in the Layers palette. Comics are a colorful art form that use high color contrasts. 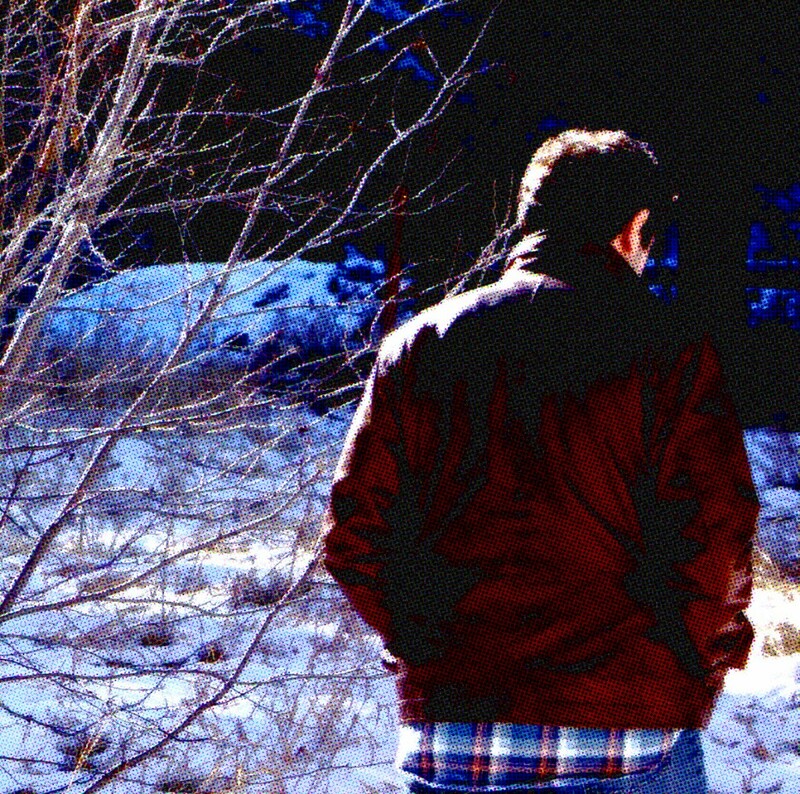 The first adjustments to your photo will bring more color out of the photo. To do this, scroll to Image > Adjustments > Levels… in the top navigation bar. Feel free to play around with the three Input Level value boxes. There are no universally great values to enter, so play around until you are satisfied with your colors. Remember to check your adjustments against the original Background layer in Photoshop’s Layers palette; this will make your color adjustments much more noticeable. Now that you set the mood of the photo with enhanced light or dark levels, we will imitate the textured look of comic pages. 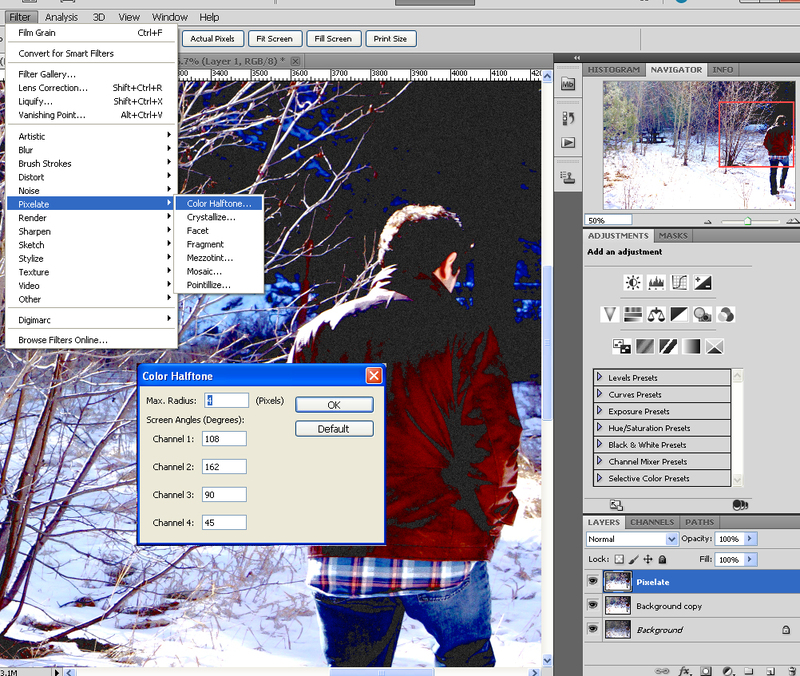 In Photoshop’s navigation bar, go to Filter > Artistic > Film Grain. 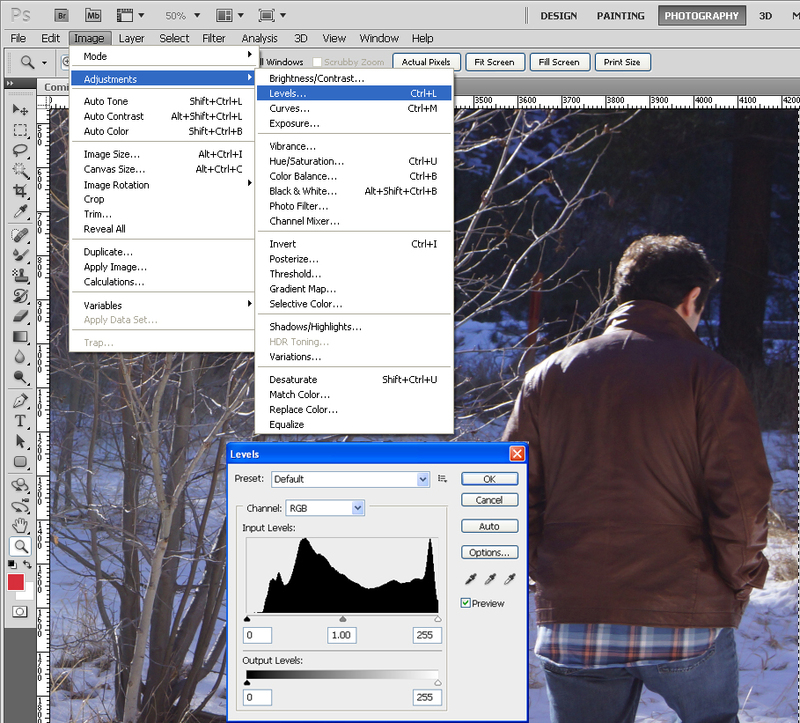 From here, there are three slider scales where you can manually manipulate the “graininess” of your photo. Just like adjusting the color levels, play with the film grain values to get a feel for how they work. It may be best to use an intensity level of 10, but ultimately it’s up to you. If you’re photo looks odd, don’t worry. It will soon emerge as the comic it was born to be. Tip: The various filters found with Film Grain, such as Watercolor or Plastic Wrap, offer quick alternate effects for your designs. Select one and find out. They don’t bite! Just like Bruce Banner’s metamorphosis into the Hulk, your image might look pretty gnarly. But, have no fear. Our next step, adding pixelation, transforms the photograph into its new form. Before adding pixelation, you may want to create another duplicate copy of your image to work on. After, go back to the Filter dropdown and find Pixelate > Color Halftone. Set the Max Radius to 4 and leave the rest. This should give your photo the look of old-school comics. Hulk like pixelation. The last step helps emphasize the pixelated effect your photo just acquired. 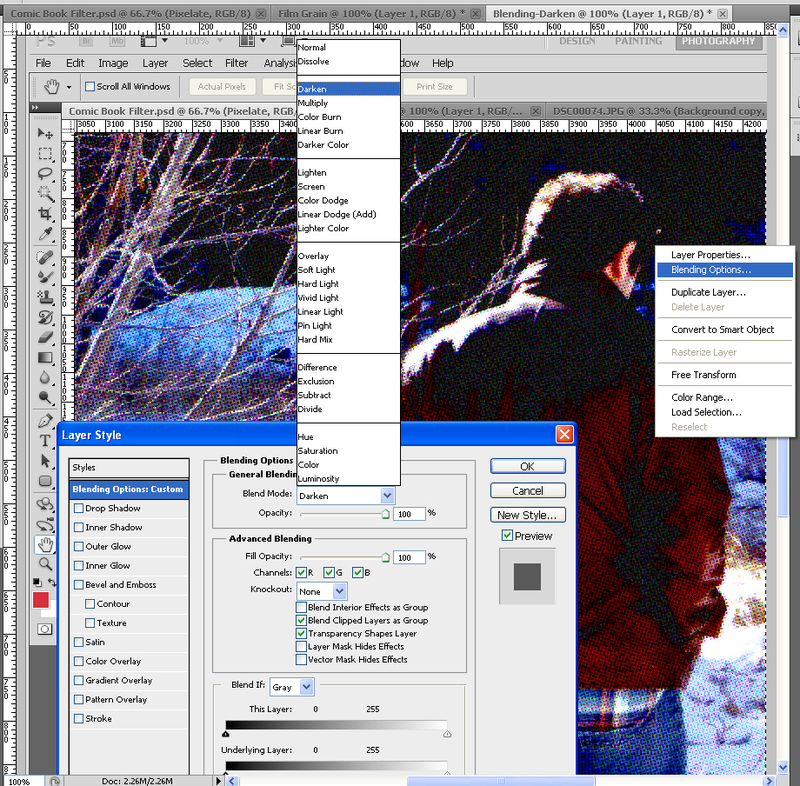 Right-click within the document and select Blending Options from the quick menu. Then, find the Blend Mode dropdown list and select Darken. Now, your comic effect is ready for comic book shops across the nation. Okay, that’s probably an exaggeration, but it should impress your friends or colleagues.